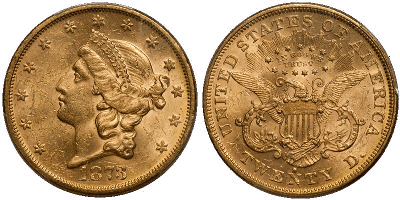 Best Buy: A Finest Known $2.5 Liberty and More! The answer is a resounding yes! 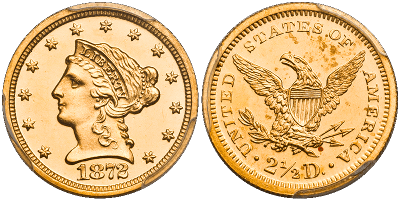 ASI is a national leader in the rare coin market, and we have investment grade rare coins available to you through our Rare Coin Program. 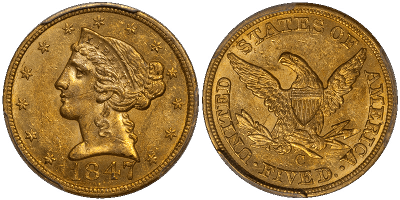 War $20 Liberty, and two other coins listed as top 10 specimens of their kind! The type of value we offer in this program is (in my opinion) the best in the industry at affordable prices that allow you to be successful over time. These are one of a kind items, so once one is sold, it’s gone! 1872 $2.50 PCGS PR64DCAM CAC Extremely rare proof $2.5, tied for finest known. 1839-D $2.50 PCGS VF30 CAC First year issue from the rare and desireable Dahlonega mint. 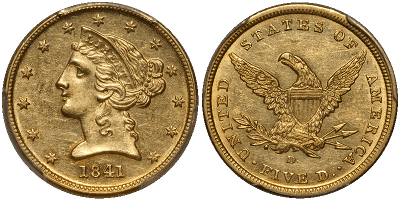 1841-D Small D Variety $5.00 PCGS MS61 Early date variety only seen twice in the last 17 years. 1847-C $5.00 PCGS MS61 Top three specimen from the popular Charlotte mint. 1859 $20.00 PCGS EF40 Pre-civil war issue seen for the first time since 2009. 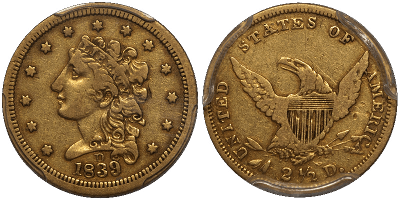 1873-S Open 3 $20.00 PCGS MS61 CAC High grade, rare variety from the San Francisco mint! Only five finer. 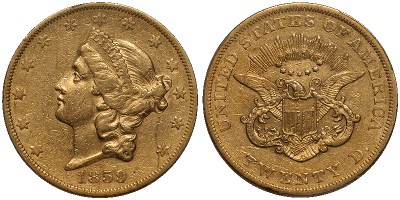 With an average increase of about 60% over the last ten years (a period which just so happens to include the worst recession since the Great Depression), rare coins have the security, stability and growth you are looking for in your portfolio. Take advantage of these assets to diversify further. To find out more about the program, please visit our website, send me an email, or call me at 800-831-0007 to discuss your options.